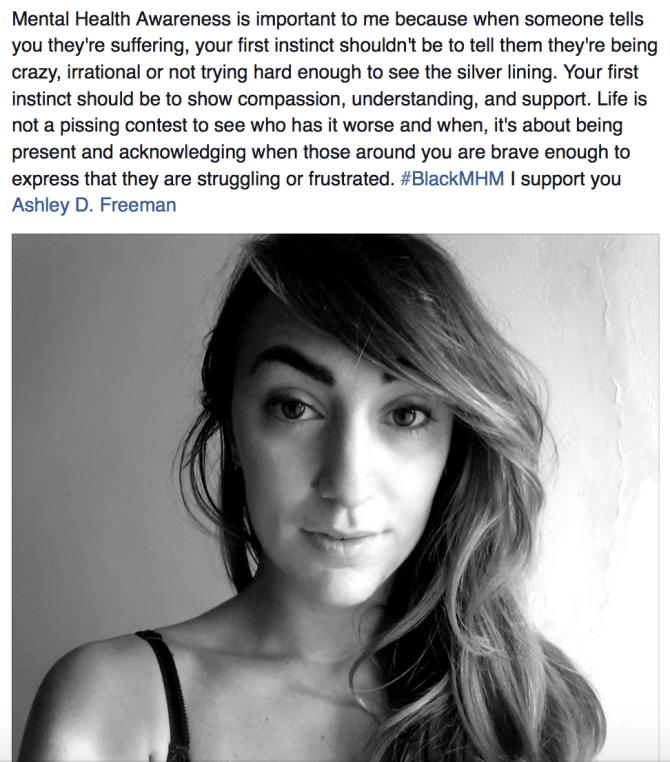 Happy 1 Month Anniversary #BlackMHM ! I love celebrations, so of course I'm going to honor the one month creation of my Black Mental Health Makeover social media campaign. Every other week on Don't Die Afraid, will be dedicated to a topic around mental health. Did you think I was joking when I said #BlackMHM is going viral? I hope you didn't, because I was serious. The first couple of posts/videos will give you a foundation about why mental health is important to me. 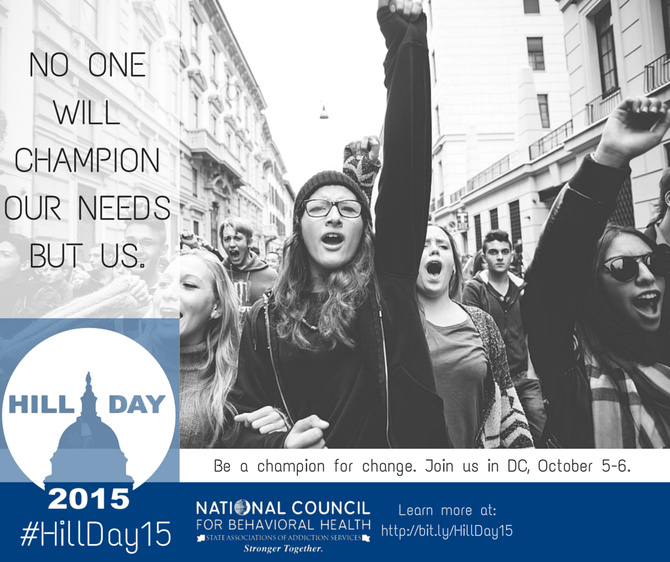 My passion for mental health has always existed but #HillDay15 reignited my fire. I am pursuing my Masters in Public Health, which is a degree that allows me to work in a plethora of career fields. After attending #HillDay15, hosted by The National Council for Behavioral Health I became seriously interested in careers around mental health. The event was dynamic, I learned about policy, various organizations in the field, took a blurry selfie with Dr. Oz, shared my experiences on camera for a PSA, and met some amazing people. The room was full of professionals who dedicate their lives to advocacy, providing service, and breaking the stigma. Then there was me- I found out about the event through Twitter and didn't have class that day so I signed up to attend. Before arriving, I didn't know what to expect. I thought it was open to the public but once I was there, I felt a little under-qualified. That feeling quickly dissolved after hearing how impressed people were after I told them that I attended out of pure passion for behavioral health. Although we all care about the topic, they were attending based on this opportunity being "a part of their job", whereas I attended because it was "a part of my heart". After an assessment of the room, I no longer felt out-of-place. I belonged there. Others like myself belonged there too those who are not in the field but have a genuine passion, millennials, and black people. This realization gave birth to #BlackMHM, Black Mental Health Makeover. Through the social media campaign, over 20 people have posted photos about mental health and started the conversation on their social media with friends. I have been able to reach those individuals who should have been in the room with me for #HillDay15. It is eye-opening and refreshing because I never imagined to receive all this support. A lot of the people who joined the campaign, don't frequently discuss mental health on their outlets so I had no clue that they were interested. Seeing my idea become a catalyst for in-depth conversations about these issues warms my heart. I HOPE to host an event in July 2016 for Minority Mental Health Awareness Month, *fingers double crossed, speaks it into existence*. Thank you to The National Council for Behavioral Health and all of the partners (DBSA, The Jed Foundation, Mental Health America, NAMI, and Sunovion) for adding fuel to my fire for mental health and to everyone who has joined my movement. It's not too late to participate; all you have to do is post a black and white photo on social media with a caption about mental health to spark a conversation with your followers. Then include the #BlackMHM and tag me @DontDieAfraid. You do not have to be black to support my movement. It is titled, "Black Mental Health Makeover" because that is the community I identify with, so I know the deeply rooted issues we have with mental health stigma. My amazing Italian high school friend, Amanda participated to show her support and her caption spoke about why she feels mental health stigma should be broken. Now Tell Me What’s On Your Mind: Have you ever initially felt out-of-place at an event but in the end, you realized it was exactly where you needed to be? Comment below to let me know; I would love to hear what you have to say.